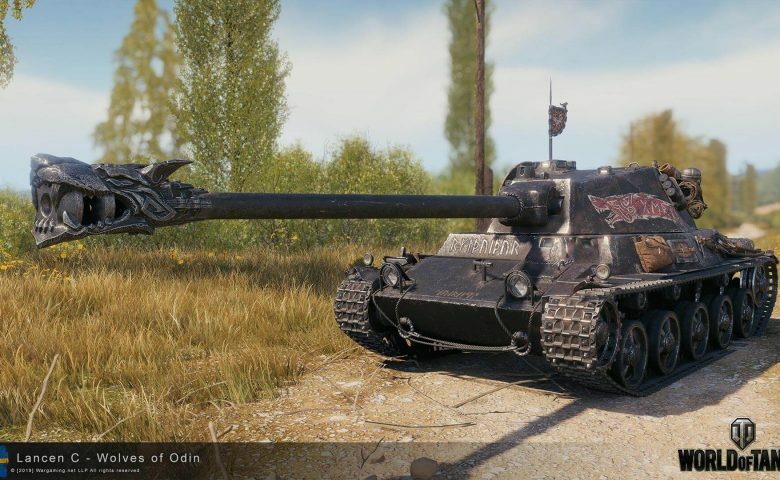 If you’re the owner of a Premium Account, and you play on the North American server, there is a special Pre-Sale offer and it’s the latest addition to the Swedish nation! 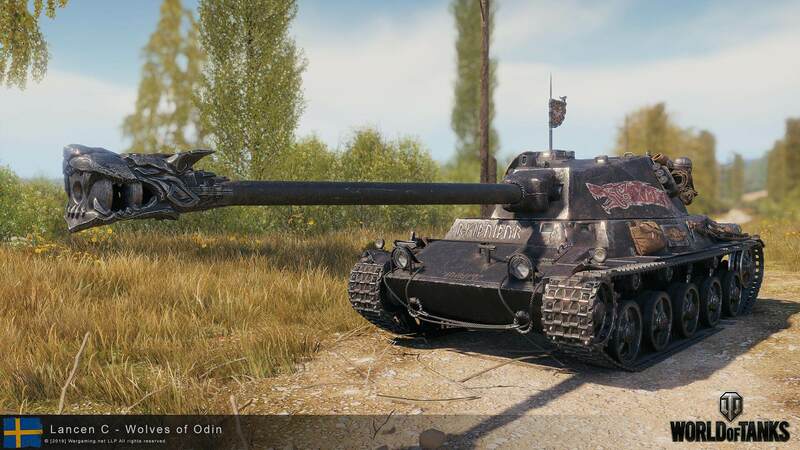 The Lansen C, Tier VIII medium tank is now available for Premium account holders. 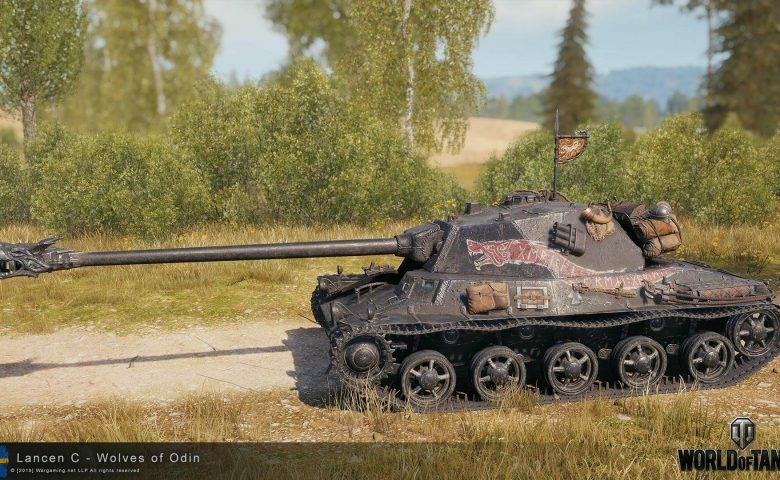 It hits fast and hard, thanks to its high Specific Power rating and 105 mm cannon. 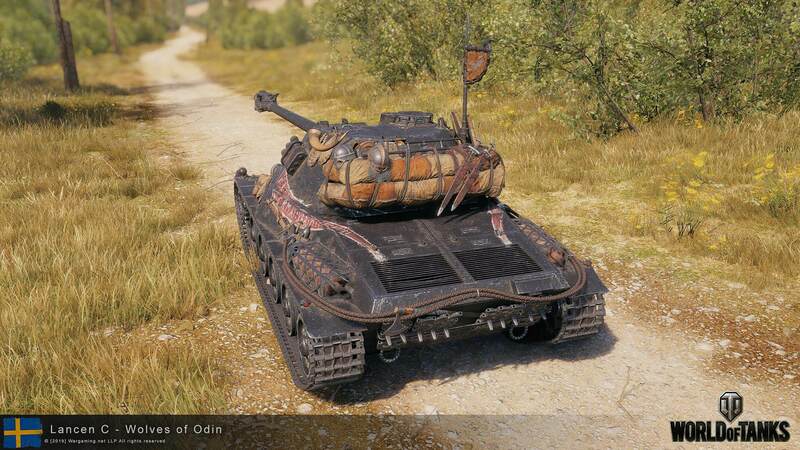 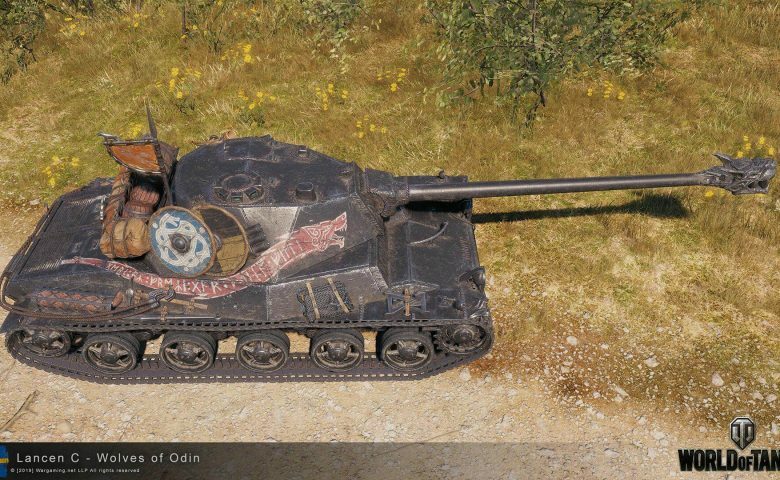 Also, make sure and check out the vehicle’s “Wolves of Odin” Unique 3D Style! 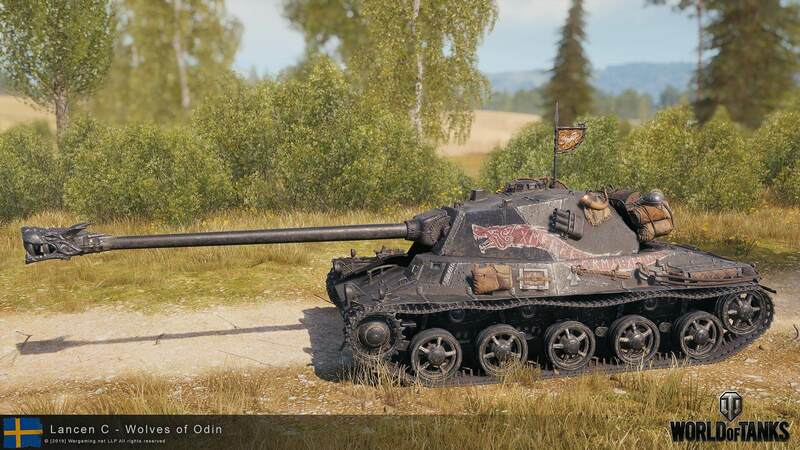 Plus, as a Tier VIII vehicle, the Lansen C is eligible for Frontline Episode 3, starting April 15! 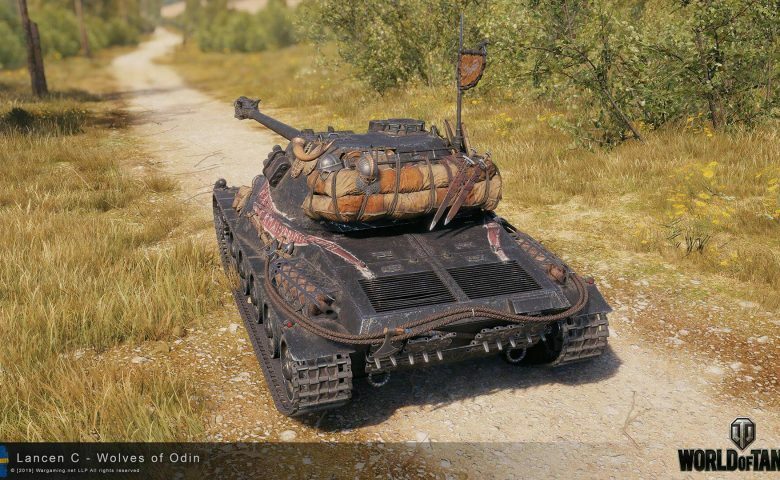 If you purchase the War Chest, Ultimate, or Loaded bundles during the Lancen C’s Pre-Sale period, you also get the vehicle’s Unique Style! 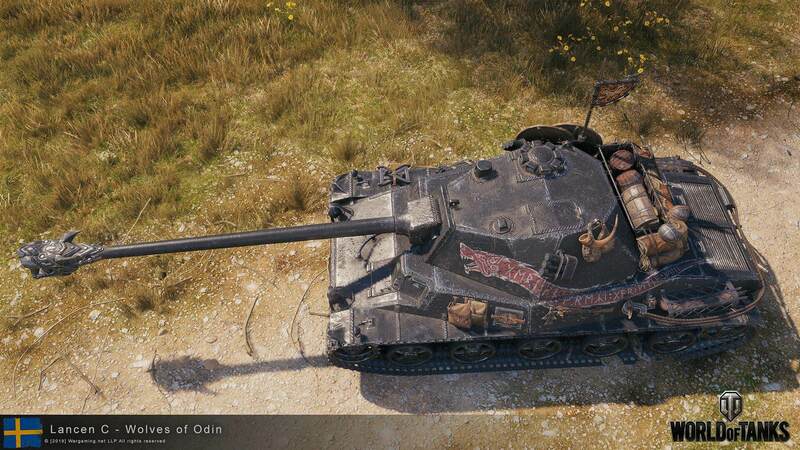 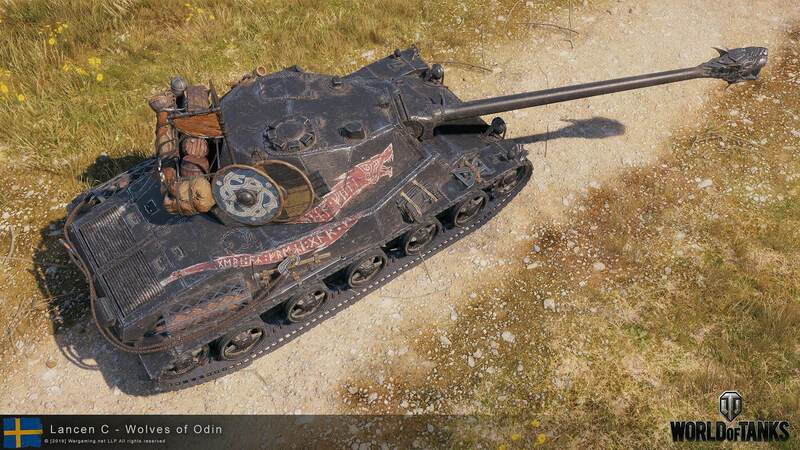 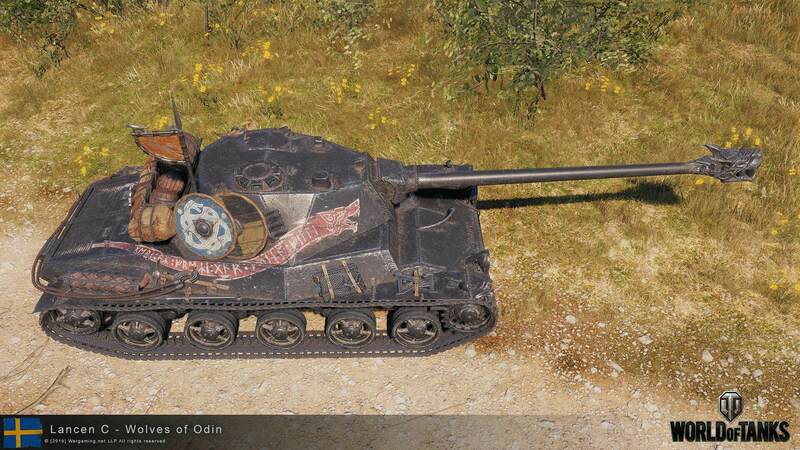 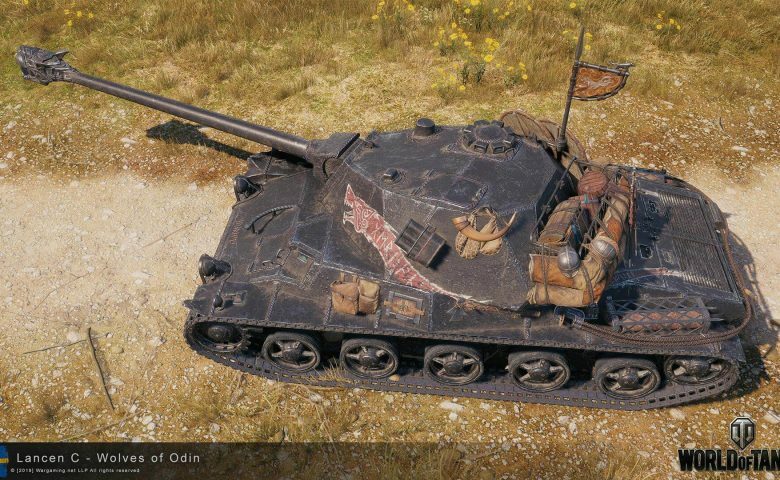 Dubbed “Wolves of Odin,” this skin gives the tank a truly unique look, right down to the wolf’s head muzzle brake! 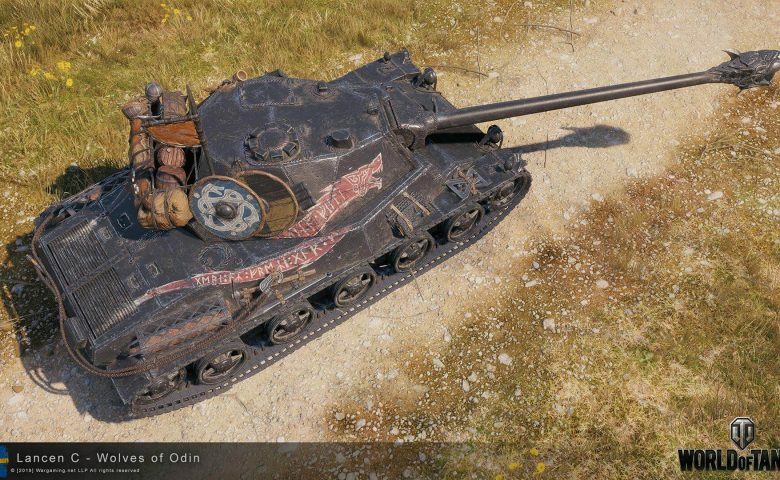 From prices that range $34.99 to $99.99, you can have your pick in the Premium Shop. 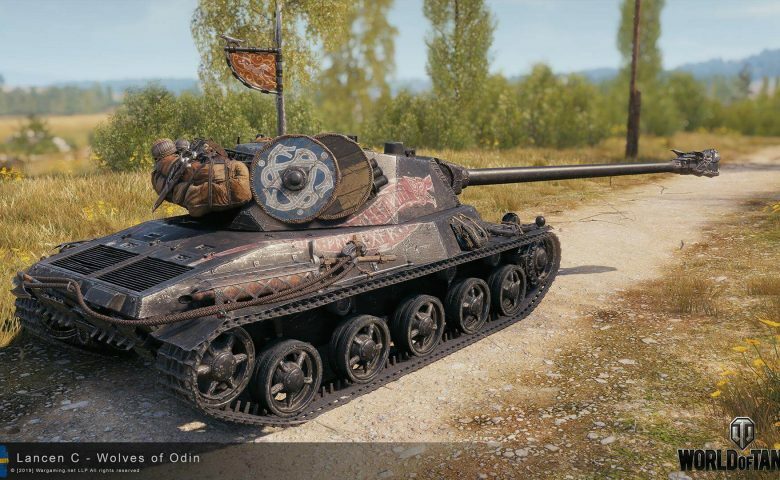 Normal sales should be available from the 22nd of March. 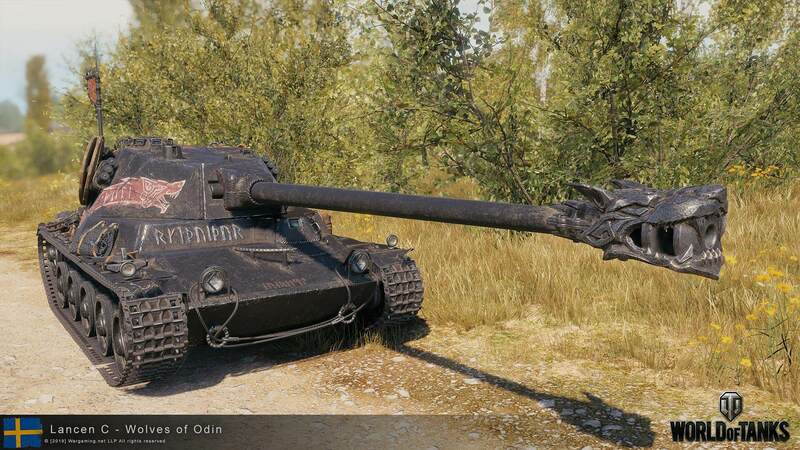 according to WG it’s not available atm even though I have 157 days of prem time .-. 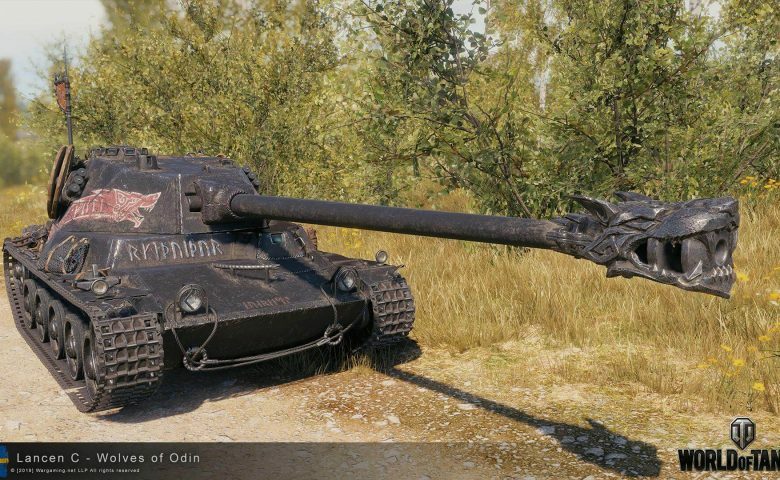 I confirmed before publishing with WG NA and it should be available. 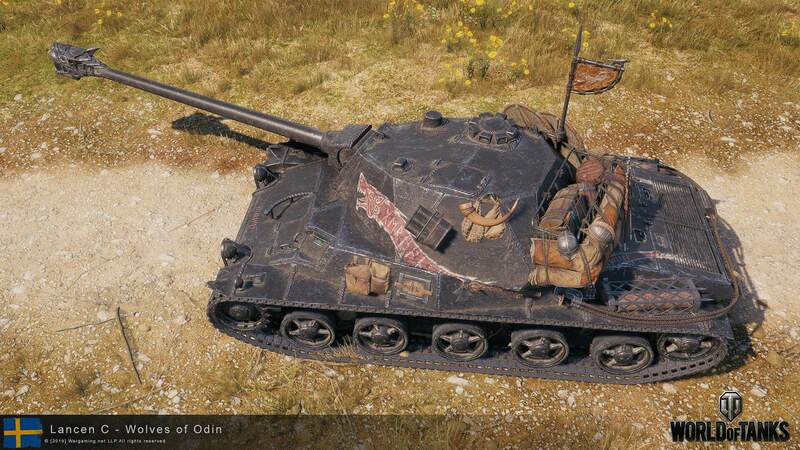 This is a bug. 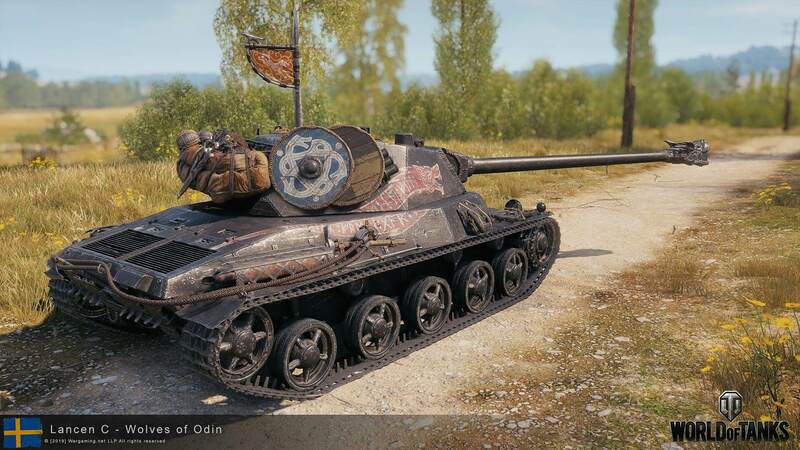 Instead of trying to click on the “Vehicles” part, go to the “Specials” page. 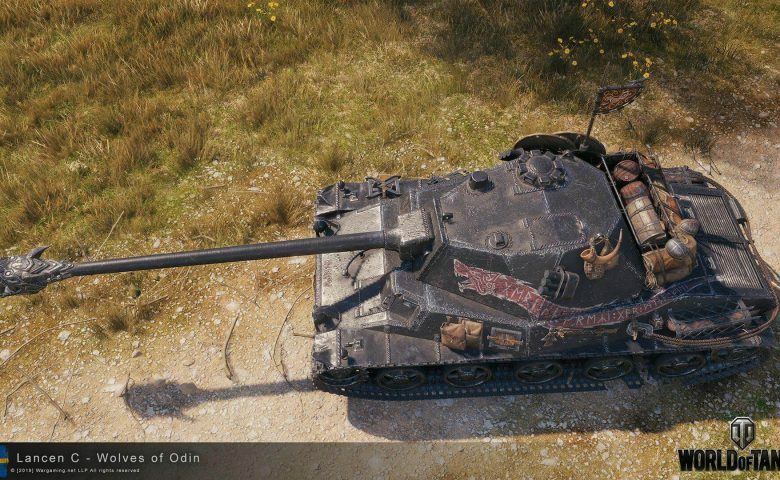 There, click again on the tank, This worked for me.